1218 Global provides access to highly skilled consultants throughout The Americas, EMEA and APAC. We specialize in innovative, multi-point solutions on a variety of technology platforms. 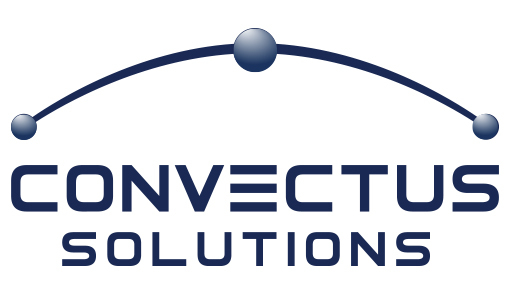 Our proven methodologies, best practice solution designs, and alignment with global software vendors combine for an unparalleled industry experience. 1218 Global provides strategic guidance focused on investments in people, process and technology to deliver proven results. Our skilled consultants combine industry expertise and extensive application knowledge to deliver superb results. 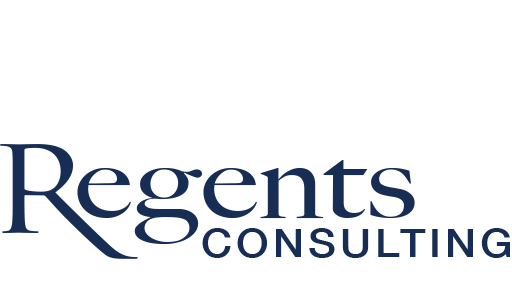 Regents extends the value of client investments in PeopleSoft Staffing Front Office, ESA, SRM, HCM, and FSCM. Our teams understand clients’ existing business challenges, processes and operations. We deliver true business value through our services that integrate process, organizational and technology improvements, and optimization. We work together for mutual success, dedicated to delivering executable solutions. 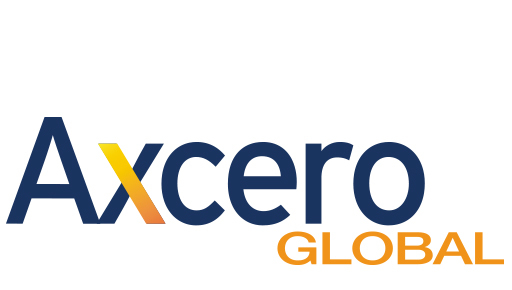 Axcero Global provides a wide range of services, experienced consultants, and proven methodologies across technologies and industries encompassing the full talent life cycle. This includes recruiting, acquisition, relationship management, vendor management, onboarding, and talent management. 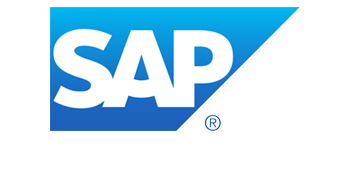 1218 Global HR Solutions provides premier SAP SuccessFactors and HCM transformations to clients worldwide. We have built one of the most talented teams in the SuccessFactors ecosystem, successfully delivering many complex, multi-language, multi-country projects. 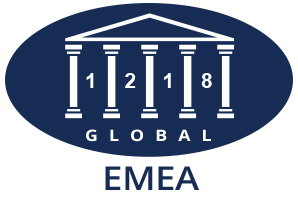 From our EMEA Headquarters in Leicester, United Kingdom, 1218 Global provides worldwide delivery of Strategic Consulting and Professional & Managed Services. In partnership with 1218 Global resources from The Americas and APAC, our teams provide clients with expert technology consulting services and twenty-four hour Managed Services coverage. From our APAC Headquarters in Noida, India, 1218 Global provides worldwide delivery of Strategic Consulting, Professional & Managed Services, and Expert Software Development. In partnership with 1218 Global resources from The Americas and EMEA, our teams combine vision, superior technology skills, and proven methodologies to achieve exceptional results.